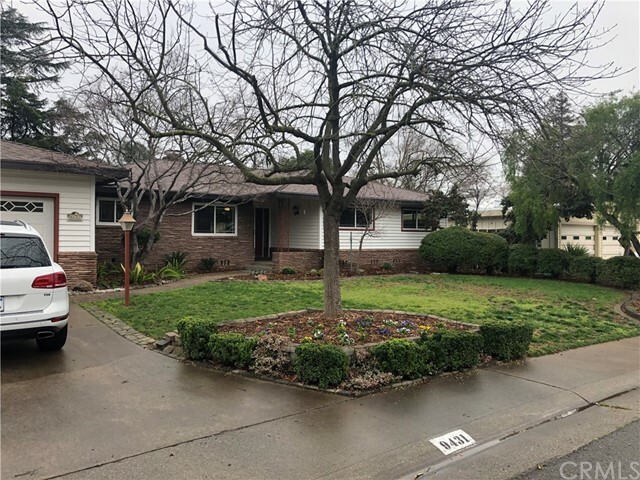 All Elk Grove homes currently listed for sale in Elk Grove as of 04/22/2019 are shown below. You can change the search criteria at any time by pressing the 'Change Search' button below. If you have any questions or you would like more information about any Elk Grove homes for sale or other Elk Grove real estate, please contact us and one of our knowledgeable Elk Grove REALTORS® would be pleased to assist you. "Beautiful, fully remodeled home in the most desireable neighborhood in all of Elk Grove. All new, kitchen with stainless appliances, quartz counters, bathrooms, paint, roof and floor coverings. Huge separate laundry room with an abundance of storage and cabinetry. This home features a large backyard for entertaining or that possible dream pool. Close to major shopping, restaurants and easy freeway access." "Beautiful 4 bedroom 2 bath home in Elk Grove. Hardwood floors in living room, dining room, and family room. Access to patio/lanai from the master bedroom and family room. 2 car garage side by side."